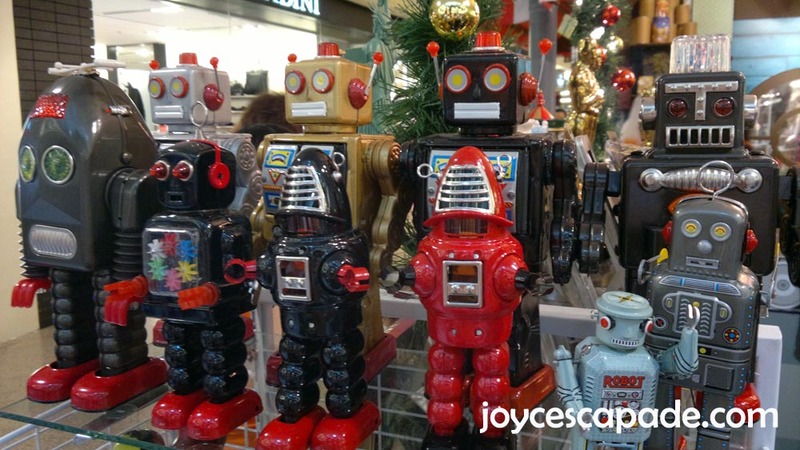 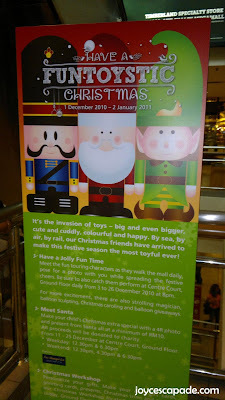 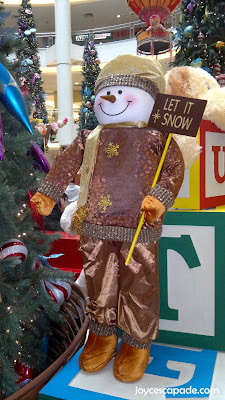 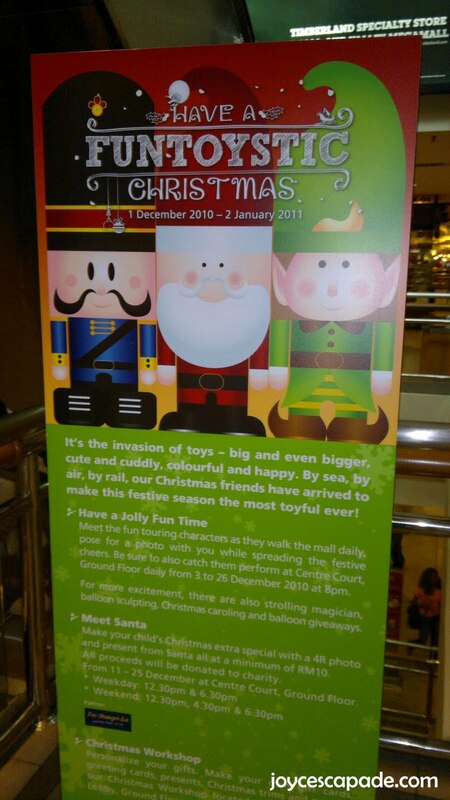 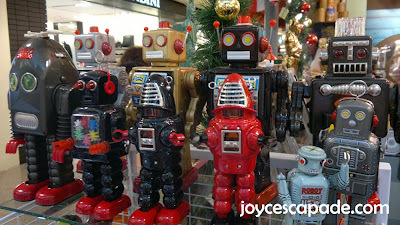 Love the tagline - Have A Funtoystic Christmas! 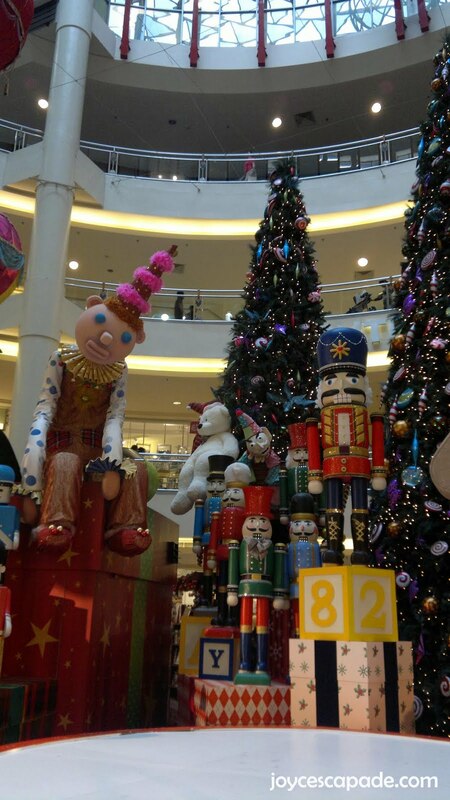 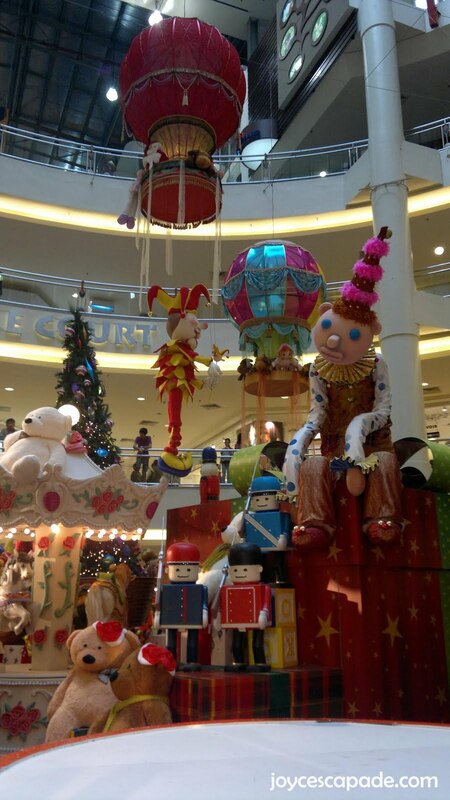 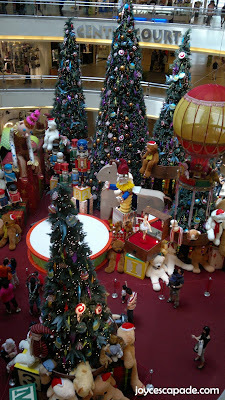 Humongous toys and Christmas trees are everywhere! 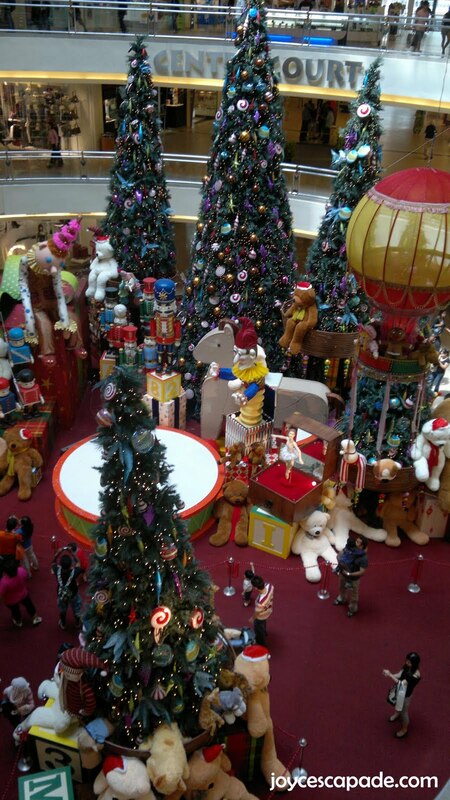 It's like the magical land of Oz or a toned down version of Alice's Wonderland! 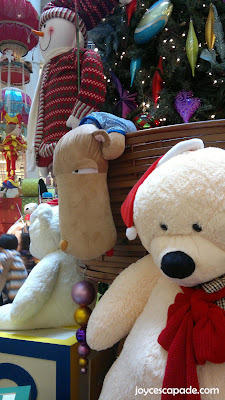 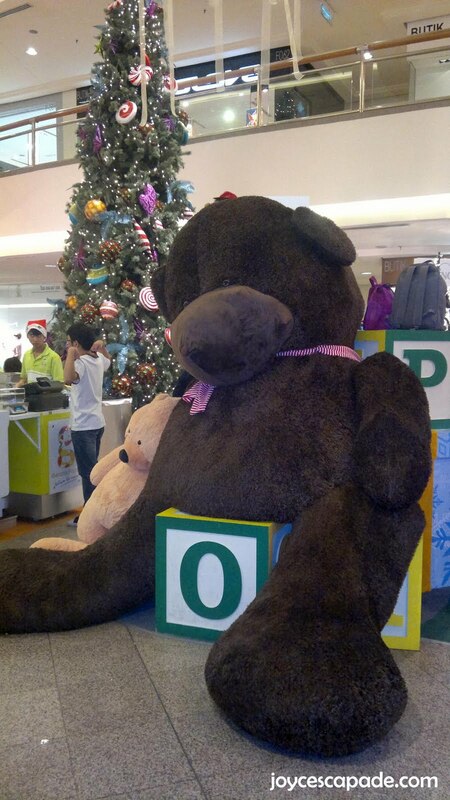 Huge soft toys abound! It's a heaven for soft toy lovers. 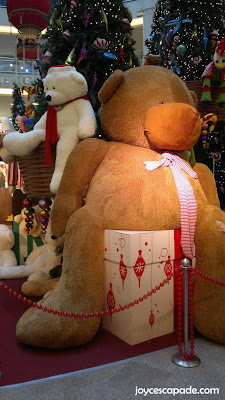 Giant bears towering everyone gawking at them!